I hope you guys had a great weekend! Mine was full of puppy dog kisses, girl time, family and lots of love, who can complain? As the weekend is coming to a close, I usually like to unwind with a bit of pinning, and I thought I would share some things that I pinned that I will definitely be working on. This is a great time to be working on projects for family and friends, but hopefully these will give you some inspiration and ideas for future projects! Tell me that cat bed isn’t the cutest thing ever? While it doesn’t lead to a pattern, it’ looks pretty simple to make. Once I finish it I will post a tutorial and suggestions on how I made it. I’ve always enjoyed crocheting hats, I think they’re fun, work up fast and are a practical gift to give to people, and I love when a hat is interesting instead of a standard knit or crochet stitch. It’s great when people compliment you, and it’s a way to get your brand out there. Now, I think I know how I would construct the Lotus crochet sweater, but I think I would rather wear it out on a chilly night in New England instead of my yoga class! If you can’t tell from these pins…I love yoga. 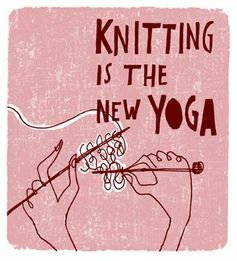 I’ve always been fond of yoga, but recently I’ve been taking it more seriously and taken my practice up a notch, but crocheting and knitting will always be my zen. 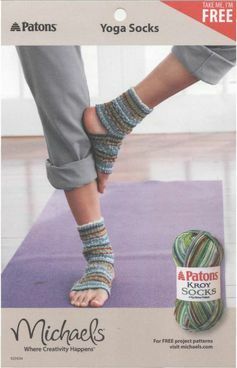 So, how perfect would these be for yoga class in the winter? I plan on making these for my yoga teacher as a holiday gift and I hope she’ll love them! I think sewing a yoga strap is a great idea, sometimes these things cost a ton of money, but if you have some extra fabric or have some clothes that you wanted to upcycle this seems like a great idea. Why buy something when you can make it yourself? 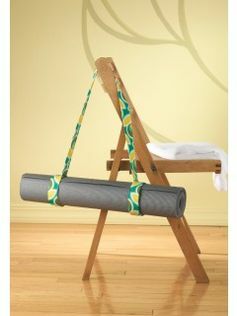 Definitely something I will be making for myself and some fellow yogi friends. Do you like Pinterest? If you do, follow me! Do you use it for inspiration and ideas ? Have you ever had a pinterest fail?